The story of Pop’s Sunset Grill began in the 1940’s when Urbanek’s Fish Camp first settled on the plot of land currently occupied by Pop’s Tiki. Legend has it that Mr. Urbanek had emigrated from Cuba in a Cuban Navy Boat, which he used as his fishing vessel to supply his burgeoning fish market with product. Urbanek's Fish Market was a local favorite and supplied many restaurants in the Nokomis area.  In 2001, the current ownership group purchased both Pop’s Tropigrille and Urbanek’s Fish Market and merged them to form one restaurant known as Pop’s Sunset Grill, keeping the favorite menu items of both. We have focused on maintaining the Old Florida charm while updating and enhancing the property. 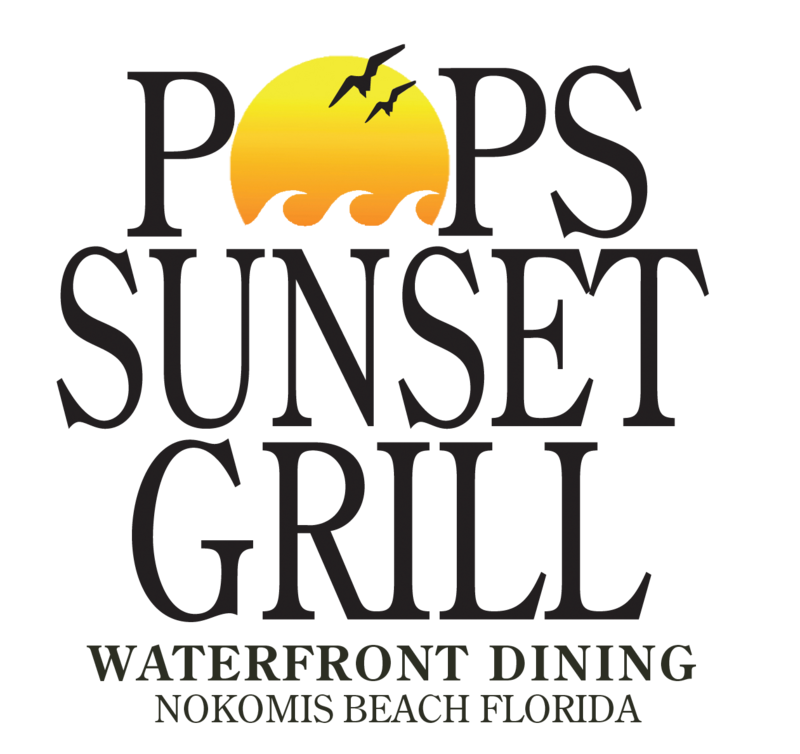 Pop’s Sunset Grill is a one-of-a-kind destination and we intend to sustain the unique character for the foreseeable future. Year after year, tens of thousands of guests arrive at Pop's for a taste of Old Florida while enjoying the beautiful Intracoastal Waterway, the fabulous natural wildlife and the scenic view of watercraft gliding by. Pop’s entire team of owners, managers and staff are at your service. We are committed to provide quality meals and beverages, served in a casual, friendly, inviting and welcoming tradition of hospitality. We’ve been asked many times over the years, “Who is Pop?” Most expect Pop to be one of the owners or a local beer drinking legend or even baseball hall of famer Willie Stargell. In actuality, Pop is not a person, it’s a sound. If you stand on the dock in the evening and watch the snook eat under the lights you’ll hear a distinctive sound when they break the surface of the water in an attempt to catch their prey. Pop’s Sunset Grill gets its name from this distinctive “Pop”. they ask the old man in the shop. "You can call me POP, of this gift shop. to hear the real, true tale of POP." who didn't know when to stop. and begged from the galley. and he got really big! this snook beat the hook! It's a fish-tail that's truly a thrill. THE END of this big fish tale.